Swisswrap is leading manufacturer and supplier of Chocolates and Boxes. Swisswrap has designed gift boxes for various occasions like Wedding, Birthdays, Anniversaries etc. 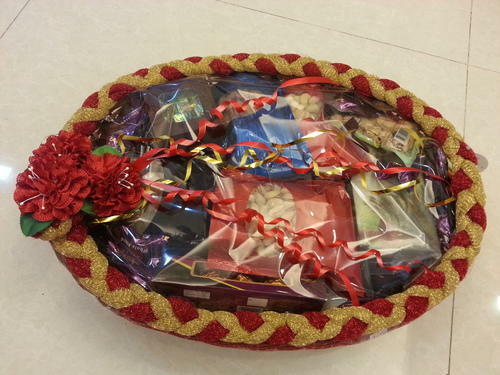 Swisswrap is manufacturer and supplier of chocolates and empty boxes, dry fruit boxes, food gifts hampers etc. Wedding is a special occassion for which we have designed giftshampers. Our gifthampers are beautifully decorated with innovative styles full of chocolates, cookies, dry fruits and customised items. 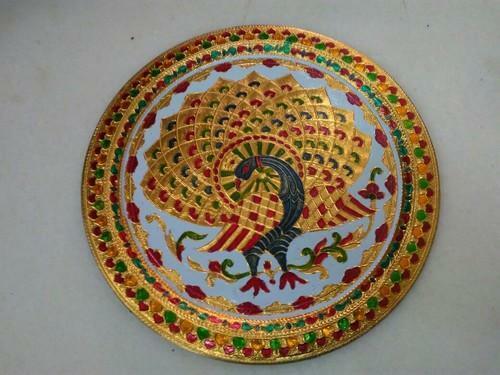 We are one of the leading manufacturer and supplier of the Decorative thali. We obligated to meet the quality standards as per the customer demands.